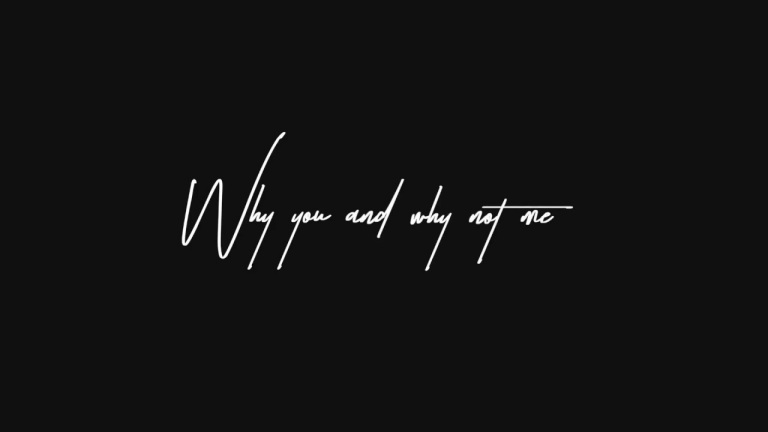 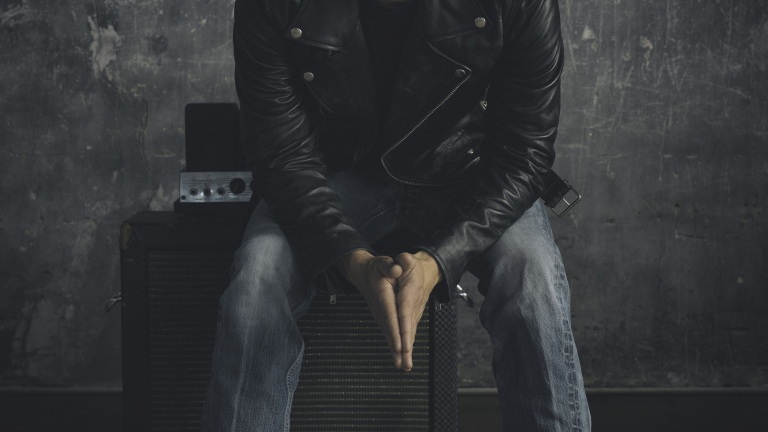 The man New York Times said produces songs that insist music is “fuel for love, for anguish and, naturally, for other music” earned the 2016 CMA Album of the Year Award for Mr. Misunderstood and the 2016 ACM Music Video of the Year Award for the album’s first title-track single. 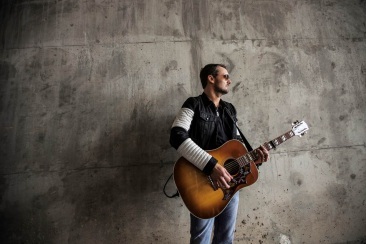 The North Carolina native’s previous album, The Outsiders, debuted at No. 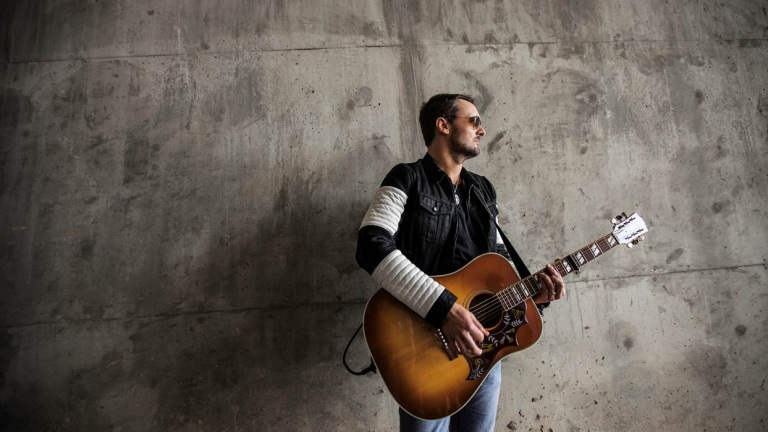 1 on both the Billboard Top 200 Albums Chart and Top Country Albums Chart with the highest debut and sales of any release in the format that year, making Church 2014’s top-selling country music artist. 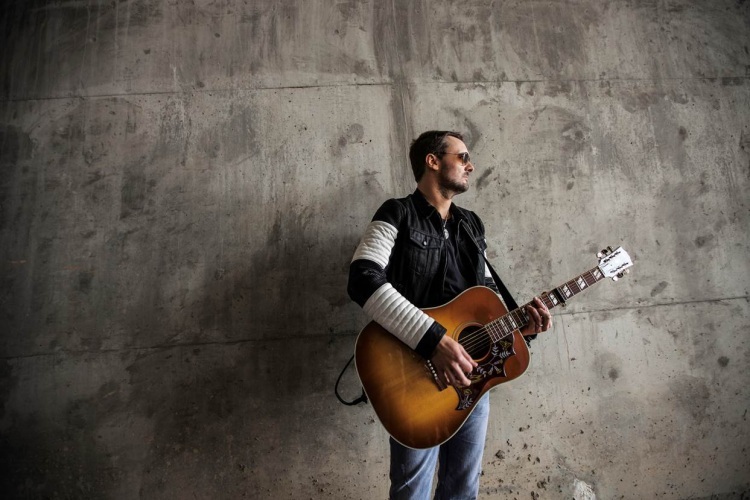 The album garnered GRAMMY, CMA and ACM Album of the Year nominations and featured his No. 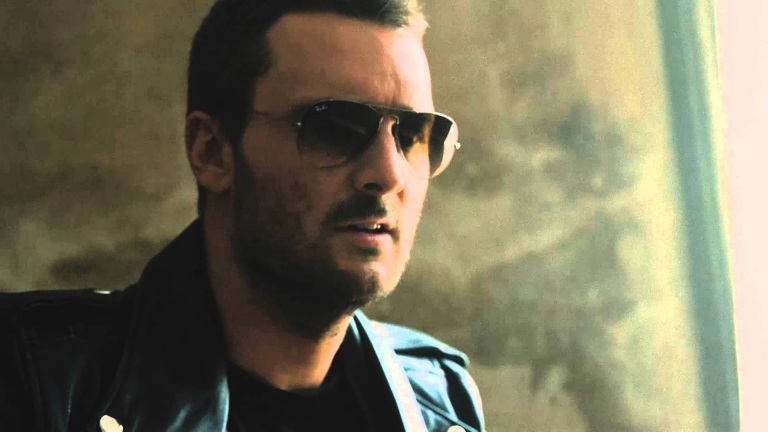 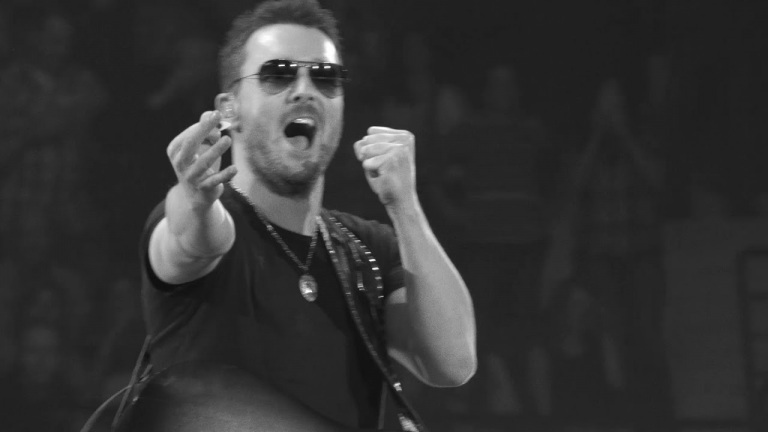 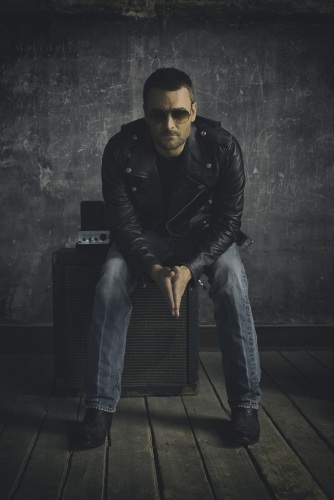 1 hits “Give Me Back My Hometown” and “Talladega,” as well as multiple nominee “Like A Wrecking Ball.” The Outsiders was the follow-up to Church’s 3x Platinum-certified CHIEF, named the 2012 Album of the Year by both CMA and ACM, and GRAMMY-nominated for Best Country Album. 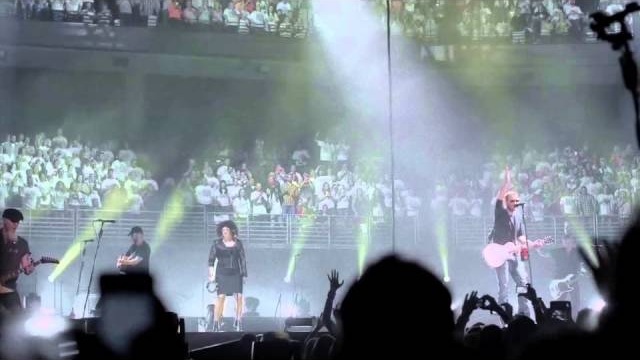 The LP featured five Top 20 singles: “Homeboy” (certified Platinum for sales in excess of one million); the Top 10 “Like Jesus Does” and the Top 5 “Creepin’” (both certified Platinum); and two No. 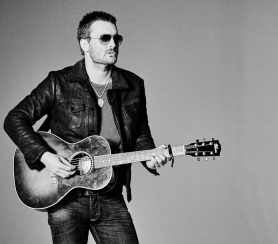 1 hits “Drink in My Hand” (certified Platinum) and “Springsteen” (certified Double Platinum for sales in excess of 2 million singles). 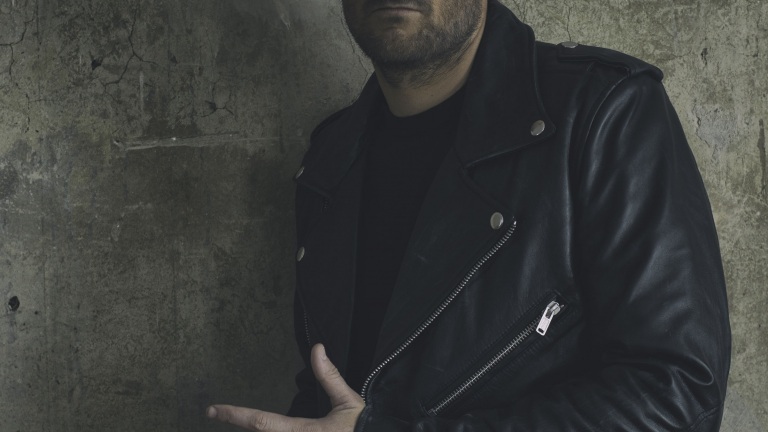 Church’s sophomore album, Carolina, (2009) is RIAA Platinum certified and his 2006 debut album, Sinners Like Me is RIAA Gold certified. 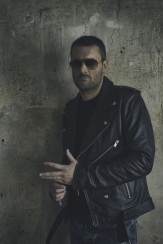 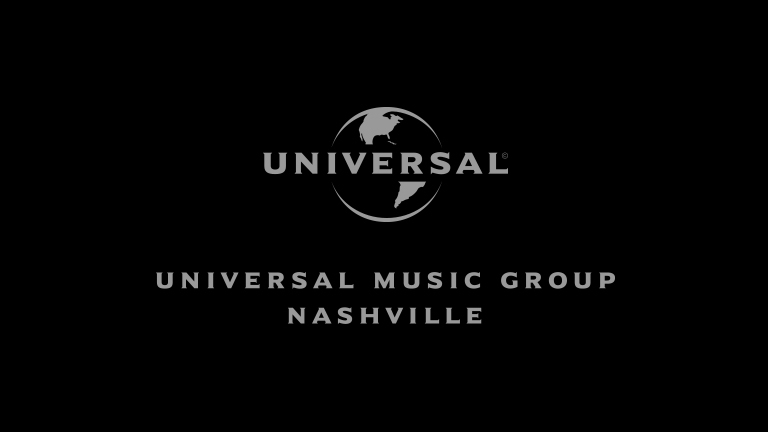 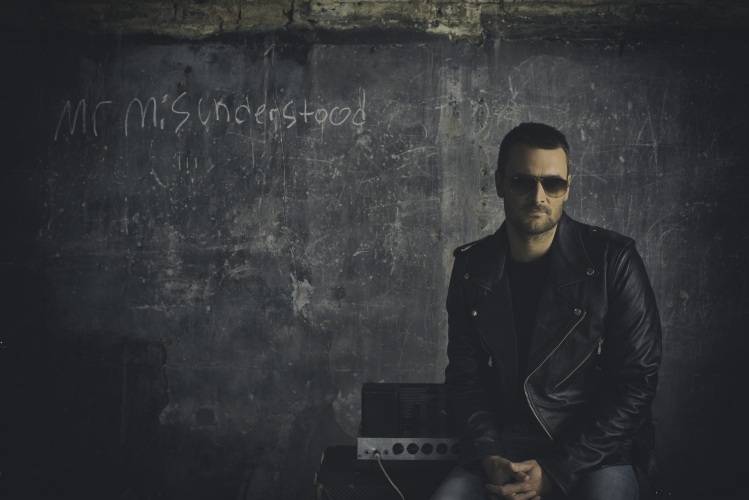 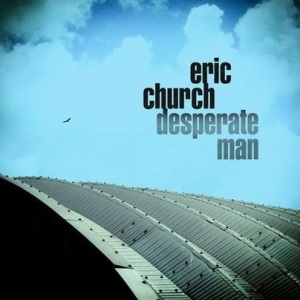 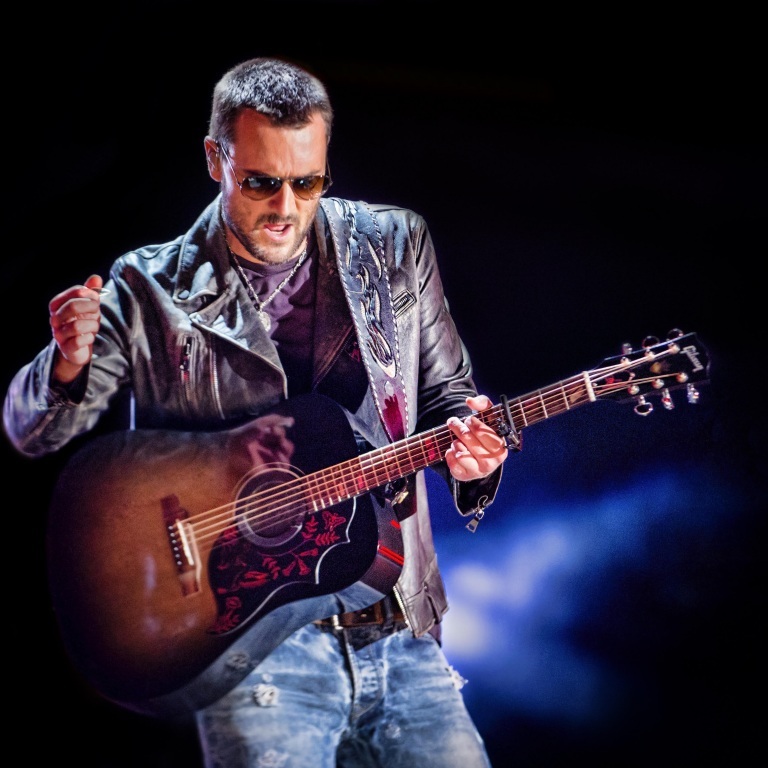 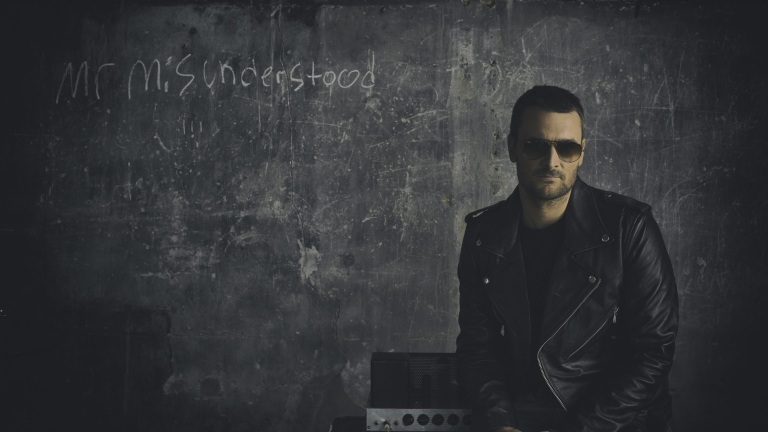 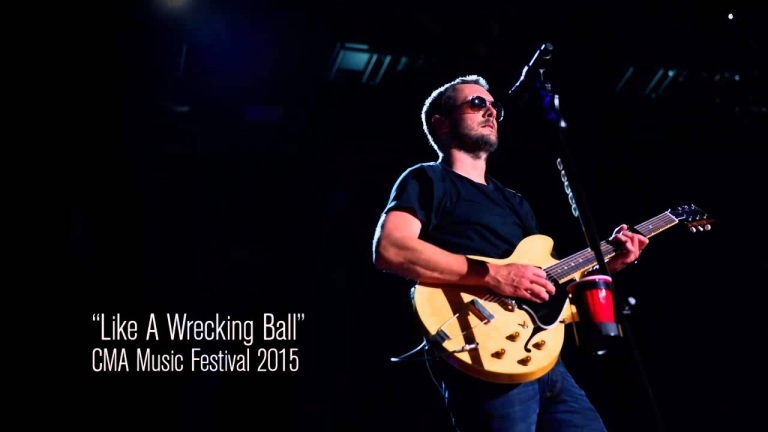 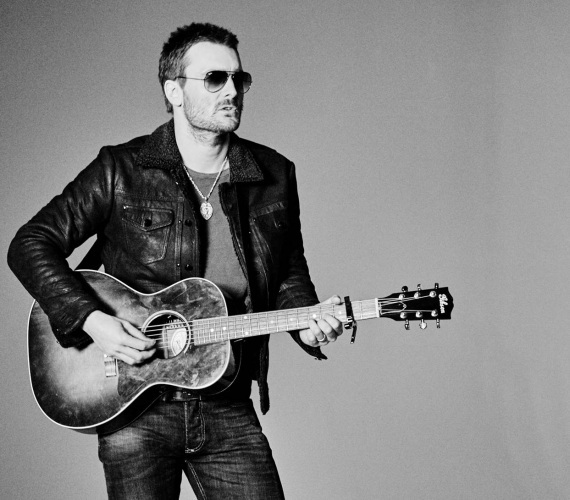 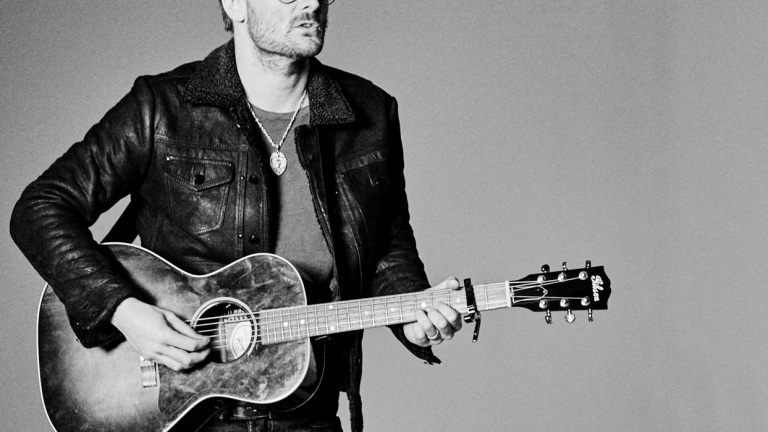 We have compiled an array of content — a variety of liners and soundbites – from ERIC CHURCH to equip you with everything you might need to put together your own album radio special; roll-out tracks leading up to –and following — the release of his new record, Desperate Man, to use in news feeds and much more. 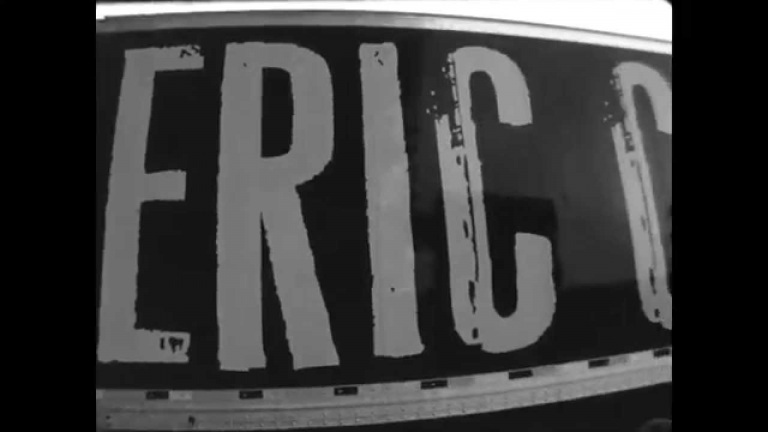 Check out all of details below (including audio liners and soundbites, as well as transcriptions) to create your own content surrounding Eric’s new album release.